Welcome Boyum cousins and friends. This is the Boyums of America web site. The Boyums of America website is for the descendents of Ellend Erichson Bøyum and Anna Sevatdaughter Øyjordi and their children. 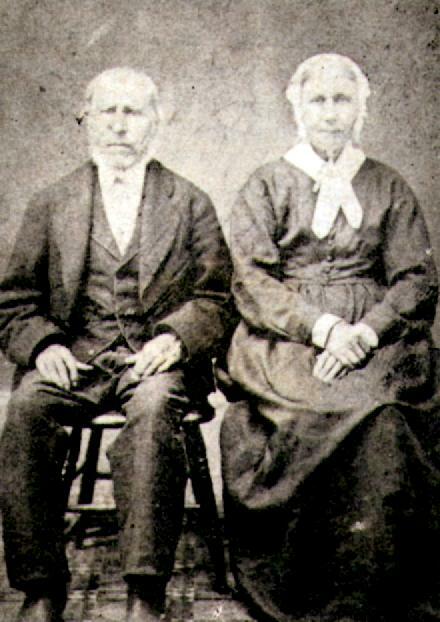 The Boyum family came to the U.S. from Balestrand, Outer Sogn, Bergen Diocese, Norway between 1848 and 1856. Ellends parents were Erich Arneson Bøyum (1764-March 19, 1853) and Britha Ellendaughter Tufte (March 3, 1776-May 20, 1804) married July 6, 1794. Anna's parents were Sevat Thorson Øyjordi (1766-?) and Giertrud Marcusdaughter Torsnes (1776-) married June 19, 1796. I am interested in knowing of other families with the Boyum name too so we can ascertain the number of unique Boyum families in the U.S. If you are related to this Boyum family or any other, please let us know. This information is provided as is for historical and genealogical information purposes. The author is not liable for inaccuracies or for misuse of the data. Special thanks to the many contributors. Contributors retain the copyright of their original material. For problems or questions regarding this website, Contact Us!.